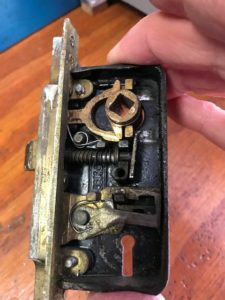 Do you have an antique lock with a broken spring? 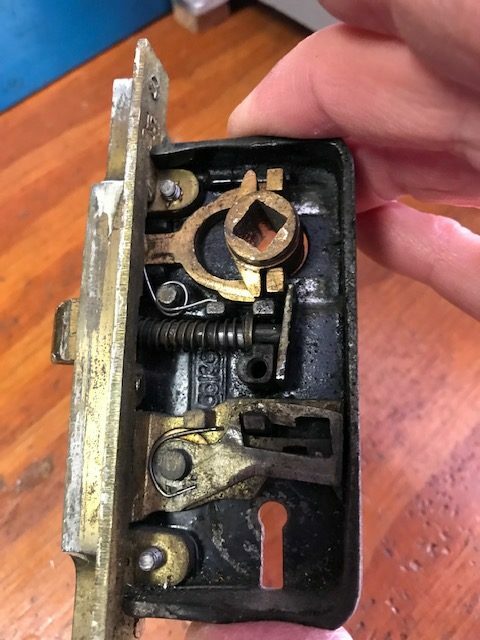 We made one by hand for this customer in Montclair, for their rabbited french door mortise lock. This entry was posted in Locks, Residential by admin. Bookmark the permalink.